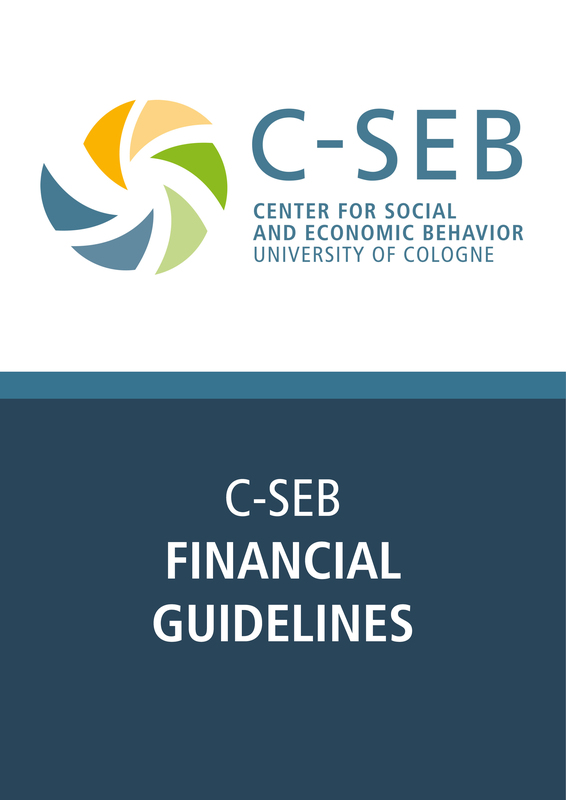 The C-SEB currently offers seven funding lines aimed at different beneficiary groups. 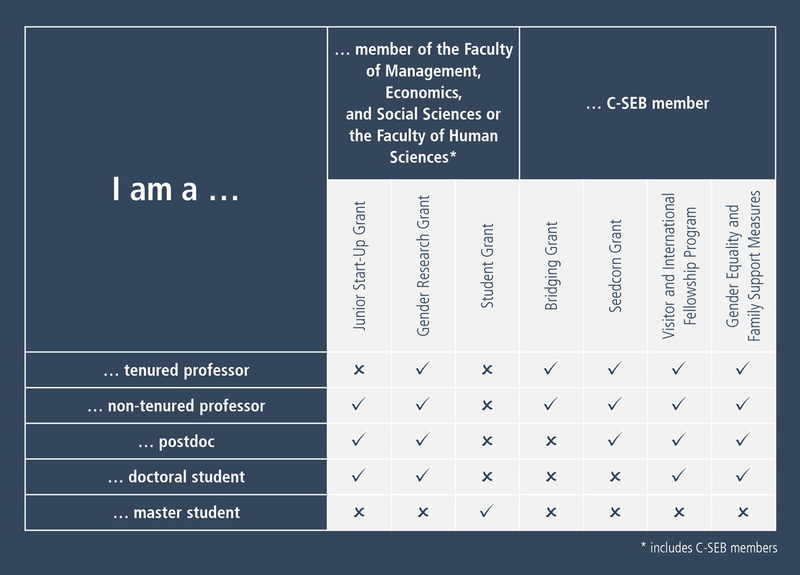 Three of these grant programs are available to members of the Faculty of Economics & Social Sciences and the Faculty of Human Sciences of the UoC, while the remaining four programs are reserved to C-SEB members.  The first-named category comprises Junior Start-Up Grants, Gender Research Grants und Student Grants while the latter includes Bridging Grants, Seedcorn Grants, the Visitor and International Fellowship Program, and Gender Equality and Family Support Measures. Junior Start-Up Grants, endowed with € 3,000, are aimed at young scientists seeking to carry out a research project on their own responsibility. 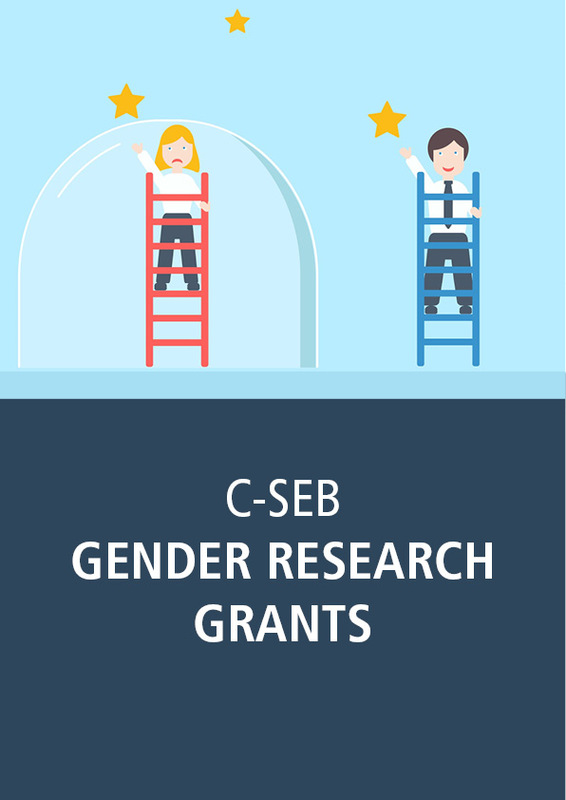 To support projects in behavioral economics or behavioral psychology within the field of experimental gender research, the C-SEB awards Gender Research Grants in an amount of up to € 4,000.  Students pursuing behavioral science experiments for their master’s thesis can apply for a Student Grant worth up to € 1,500. 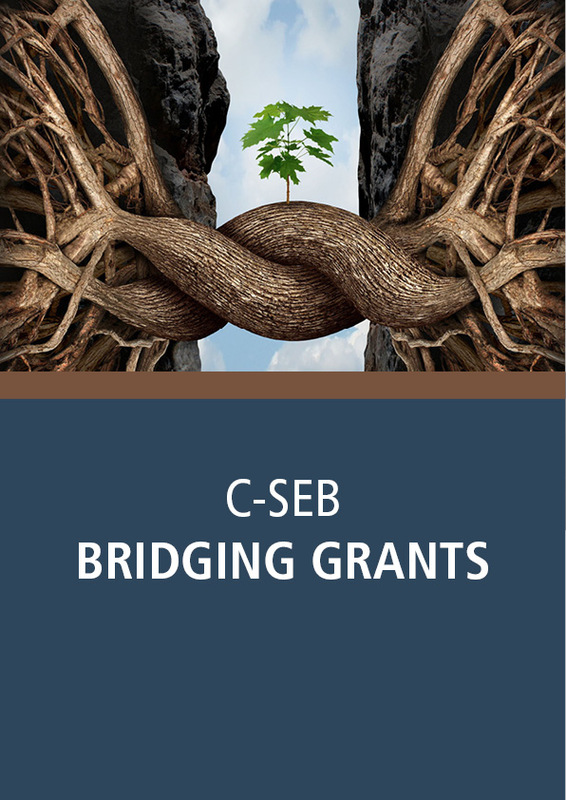 C-SEB members intending to conduct a larger research project focusing strongly on an interdisciplinary connection of scientific findings may be eligible for a Bridging Grant, endowed with up to € 30,000. 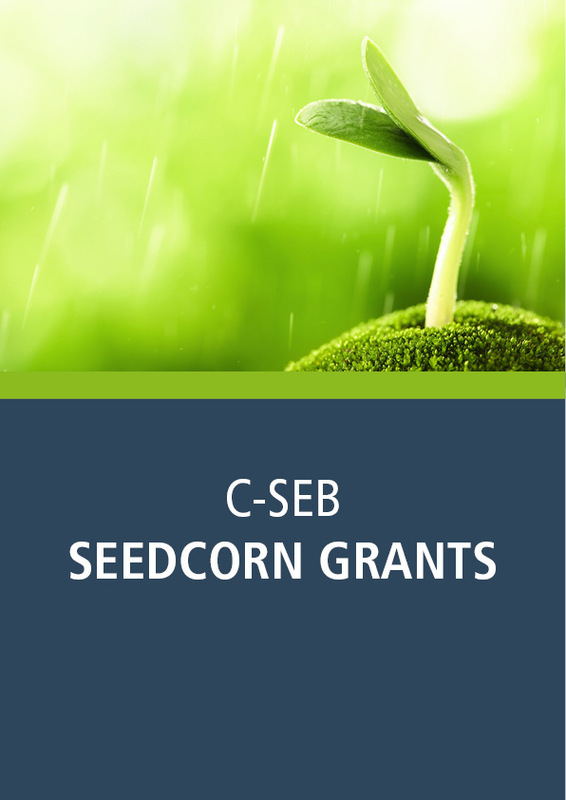 For scientists planning a longer-term project with subsequent external funding, the C-SEB provides Seedcorn Grants worth up to € 5,000.  Over and beyond the foregoing, researchers can apply for Visitor Program grants of up to € 2,500 to support research stays at other institutions. 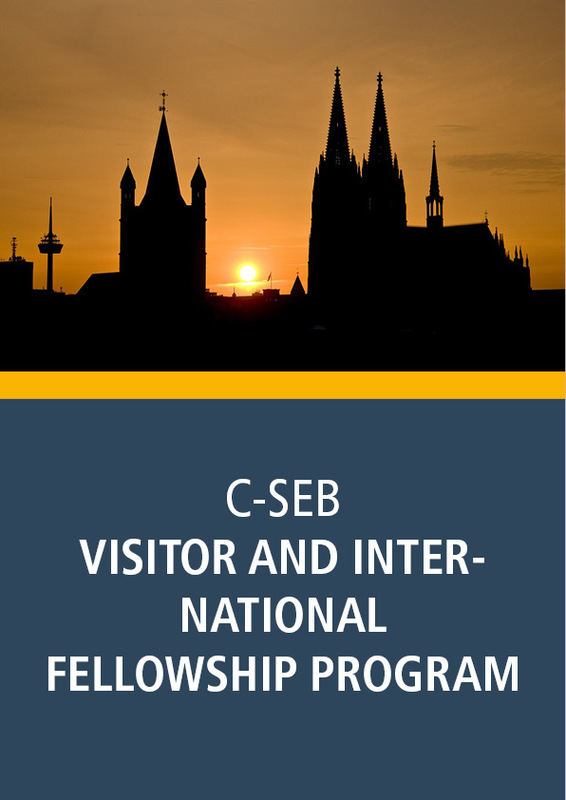 Guest scientists visiting at the University of Cologne may also qualify for C-SEB grants of up to € 5,000 under the International Fellowship Program. 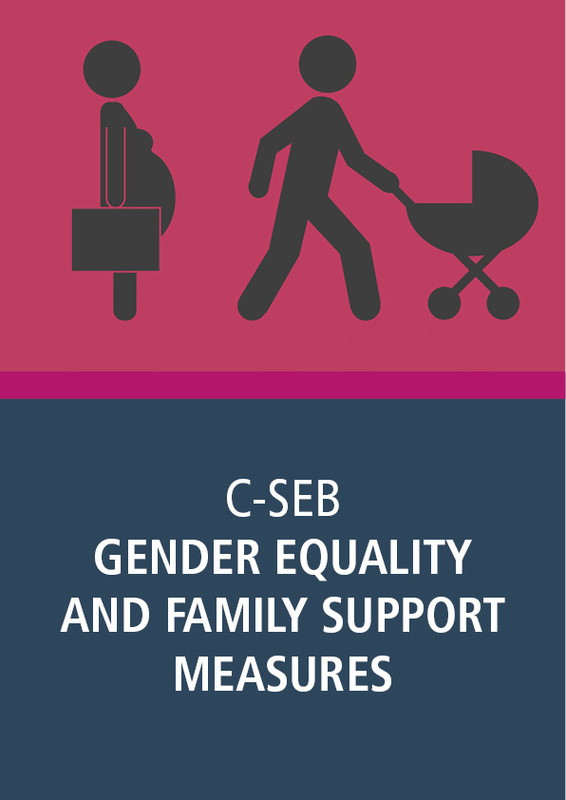 C-SEB members with children may be eligible for Gender Equality and Family Support Measures promoting diverse gender-related networking options and an improved compatibility of family and career. All grants (except Gender Equality and Family Support Measures) are awarded twice per year.  Calls for application are announced two months before the application closing date via the e-mail distribution lists of the two Faculties.  The application closing dates are 30 April and 31 October of each year. 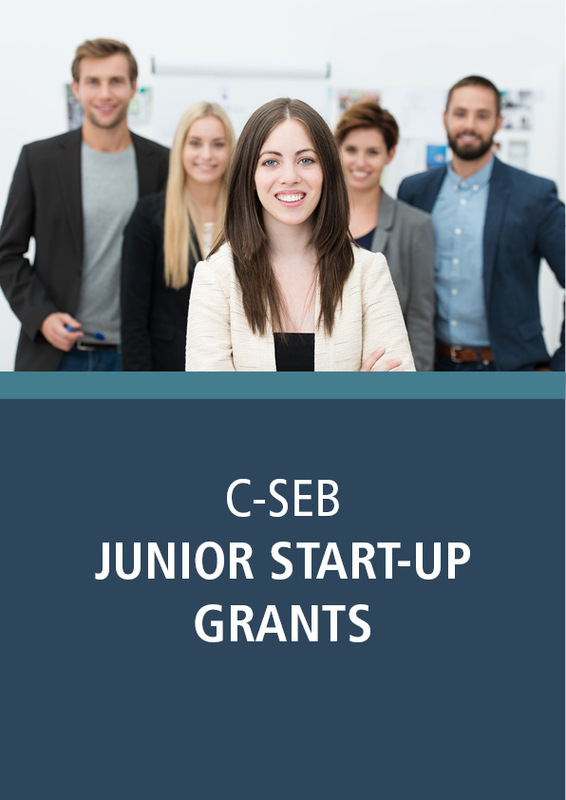 Grant awards are decided upon by the C-SEB Executive Board on the basis of an internal evaluation of the applications received, taking into account external opinions where necessary.  Grant award decisions are announced by e-mail approx. 6 weeks after the application closing date.  Further information regarding the application process and the presentation of proposals can be found in the grant application forms. Formal application prerequisites for the individual grants are stated in the following table.  For information regarding content requirements please refer to the application documents.  In principle, the funding depends on the grantee’s employment at the University of Cologne.  Grant funds can be drawn in different ways, depending on demand and purpose. 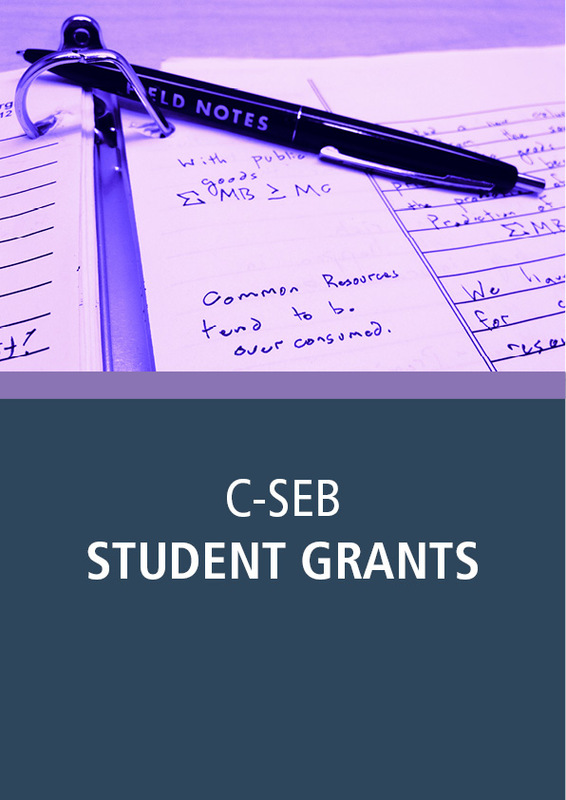 For an overview of the available drawing options and links to accounting forms please refer to our “Disbursement and billing information for C-SEB grant recipients”. 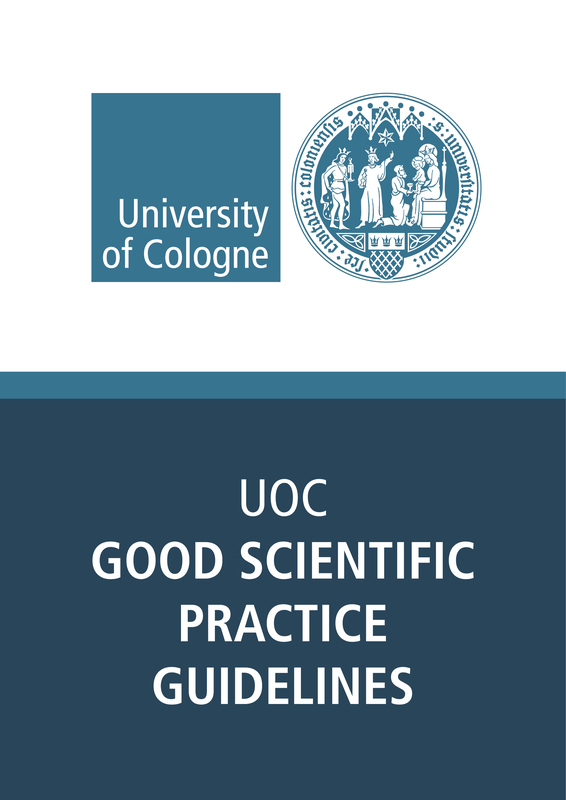 On principle, the use of grant moneys and the accounting for disbursed funds must comply with the C-SEB Financial Guidelines and the UoC Good Scientific Practice Guidelines.  Upon completion of the project, each grantee must submit a final report with a detailed cost statement as well as receipts for all expenditures of grant funds.  A form for this purpose labeled C-SEB final report is likewise available.